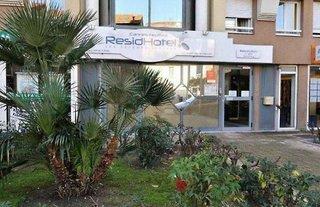 Das Hotel Durante ist ein beliebtes Hotel in Nizza. Hier bei FTI finden Sie günstige Angebote und ausführliche Informationen für das Traumhotel. Buchen Sie das Durante jetzt zum Bestpreis und genießen schon bald einen entspannten Frankreich Urlaub. 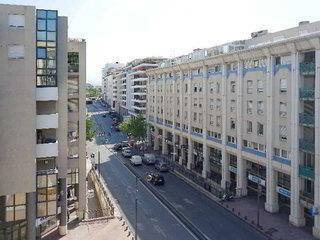 This hotel is located in the city centre and heart of Nice. Guests will find Nice train station and centre just 200 m away, as well as the nearest restaurants, shops and public transport links, and it is about 300 m to Massena Square. 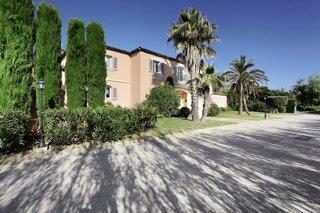 It is close to all amenities and about a 10-minute walk from the Promenade des Anglais. The closest bars and nightspots are only some 13 minutes' walk away and it is roughly 15 minutes' walk to the beach and Vieux Nice. The museums are approximately 1.2 km from the hotel and Monaco is only 20 minutes away.||This beautiful, air-conditioned city hotel is charming, calm and relaxing and comprises a total of 28 rooms. The property is nestled in a cul-de-sac and surrounded by a beautiful garden planted with orange, lemon and palm trees that offer nearly absolute quiet. In addition to a lobby area with a 24-hour reception and check-out service, facilities on offer to guests include a hotel safe, lift access to the upper floors and a kids' club (for an additional fee). Guests can enjoy a drink at the café and dine in the breakfast room. Guests will appreciate the wireless Internet access and they can also take advantage of the room and laundry services. There is a car park for those arriving by car.||All rooms come with an en suite bathroom with a shower/bathtub and a hairdryer and offer a king-size or double bed. They are equipped with a direct dial telephone, a TV, Internet access and a safe. Furthermore, a kitchenette and individually regulated air conditioning and heating are provided in all accommodation as standard.||There are parasols available for guests' use and sun loungers and parasols are laid out for guests' use on the beach.||Guests may select their breakfast from a buffet.